What do Starbucks, Disney and Apple have in common with your small business? After attending this session, you will all use a similar method for taking your business to the next level. 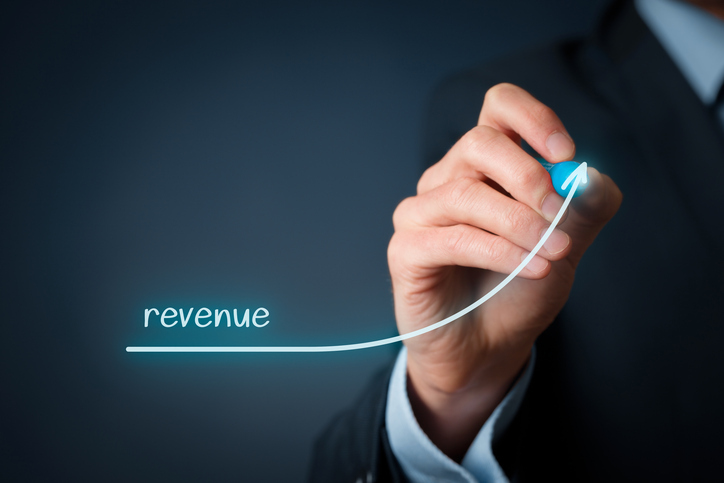 During this webinar, Dr. Jeremy Weisz unveils a step-by-step blueprint of identifying the untapped revenue lying dormant within your business. Use predictable methods of generating more revenue while creating a consistent flow of clients. Quickly shift from one-client-at-a-time work, to serving many clients at once. Ethically “borrow” from big name companies so your product offerings match theirs. Effortlessly convert prospective clients into your higher-level offerings. Dr. Jeremy Weisz is Co-founder of Rise25.com. He has a breadth of experience as an entrepreneur including: founder of a Chiropractic and Massage facility, a podcast host and producer of InspiredInsider, creator of an industry-leading chiropractic classifieds website, and nutritional supplement company.